ICRA, the IEEE International Conference on Robotics and Automation, is an annual academic conference covering advances in robotics. It is one of the premier conferences in its field. This year, I was invited to attend to its 2017 edition in Singapore. Today, the European Economic and Social Committee (EESC) is going to debate its stance in the European discussion on AI and will express conflicting views on certain issues, especially on the question of legal personality for robots. 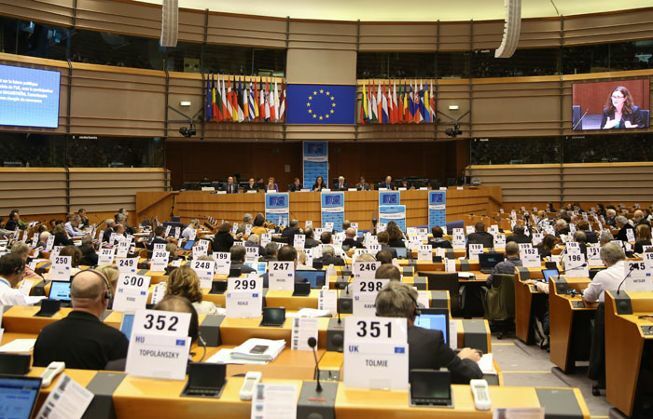 The report, which has been drawn up by a Dutch rapporteur, Ms Catelijne Muller, member of the Workers’ Group, will be debated at the EESC’s plenary in Brussels on 31 May. 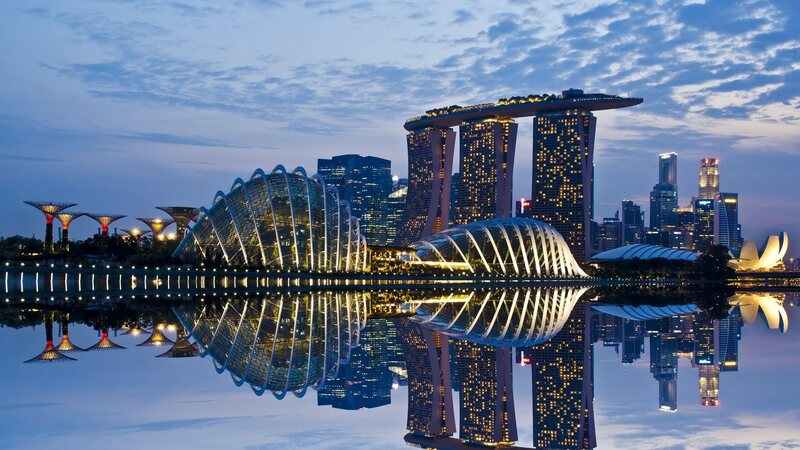 The next edition of IEEE 2017 International Conference on Robotics and Automation (ICRA) is in Singapore! The event kicked off on Monday 29 May and is running until 3 June. 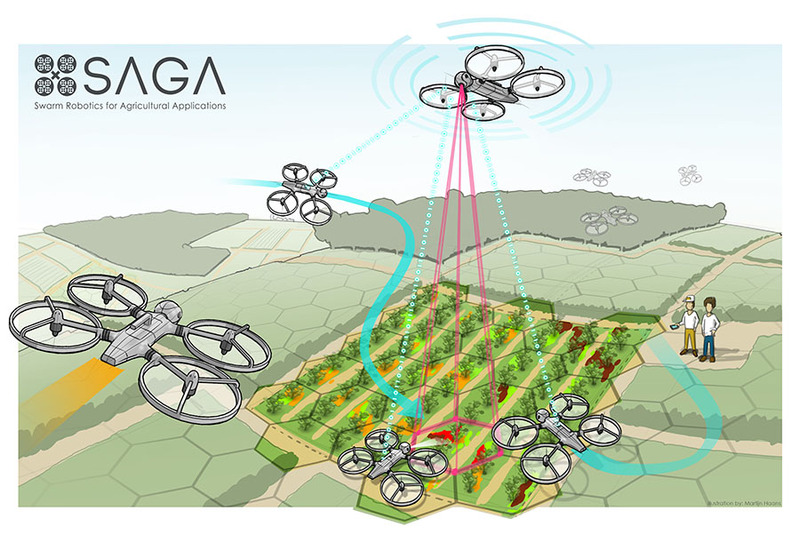 ICRA is one of the leading international forums for robotics researchers to present their work. The Xponential 2017 national conference was held May 8-11 by the Association for Unmanned Vehicle Systems International (AUVSI) in the Kay Bailey Hutchison Convention Center in Dallas, Texas. 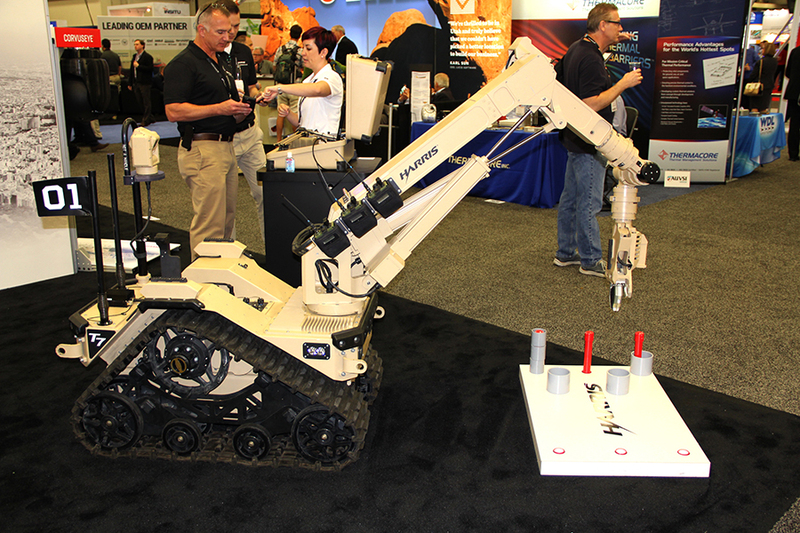 The event took place in the largest exhibit hall ever dedicated to unmanned systems and robotics, with over 370,000 square feet. 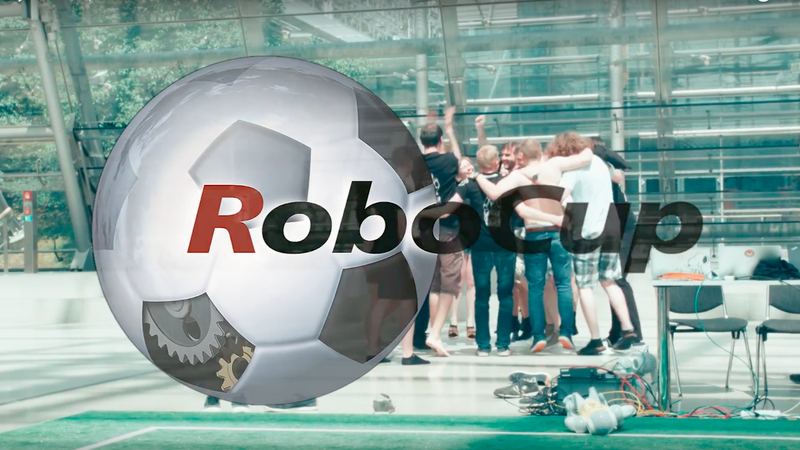 It featured over 650 robotics organizations – companies, research institutions, universities, consultants, nonprofits and more – from the U.S. and countries worldwide. 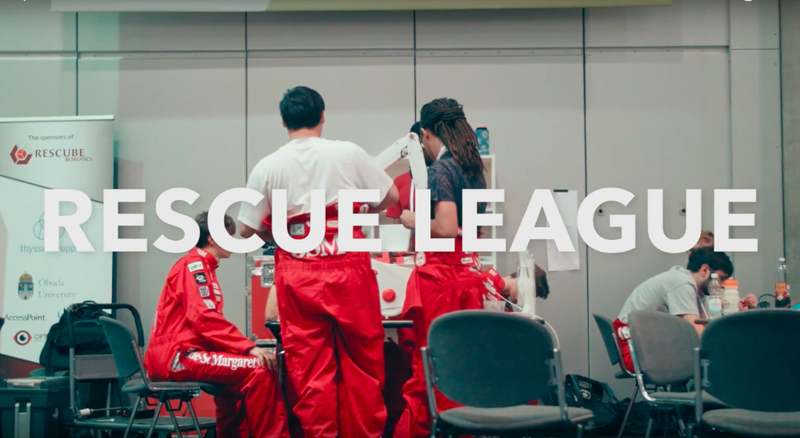 A record number of teams submitted beautiful robot-created artwork for the second year of this 5-year worldwide competition. 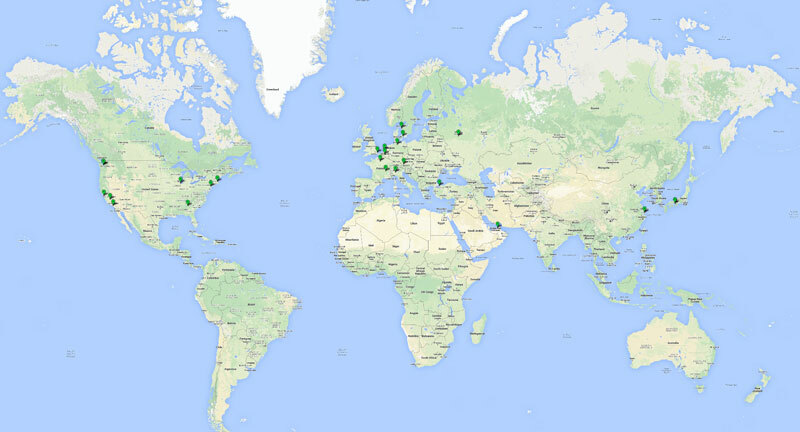 In total, there were 38 teams from 10 countries who submitted 200 different artworks! 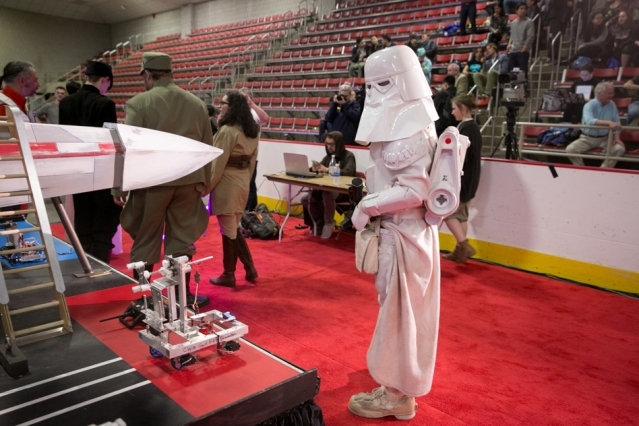 Thursday night, dozens of robots designed and built by undergraduates in a mechanical engineering class endured hours of intense, boisterous, and often jubilant competition as they scrambled to rack up points in one-on-one clashes on special “Star Wars”-themed playing arenas. 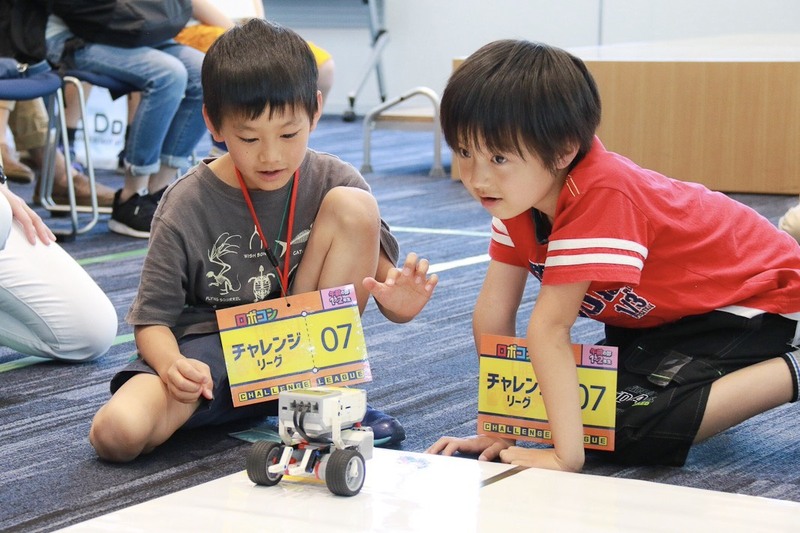 Robo Done, the robotic academy franchise for kids from Osaka, Japan, celebrated Japan’s Day of the Children on the 5th of May at their annual event, Robot Festival 2017 or RoboFes. The event welcomed over 1,000 attendees, including children and their parents. Whether for research, purchasing, education or in conjuncation with a family vacation, going to and attending robotics-related conferences and trade shows can provide real personal and business benefits, particularly when the venue is in a foreign location. 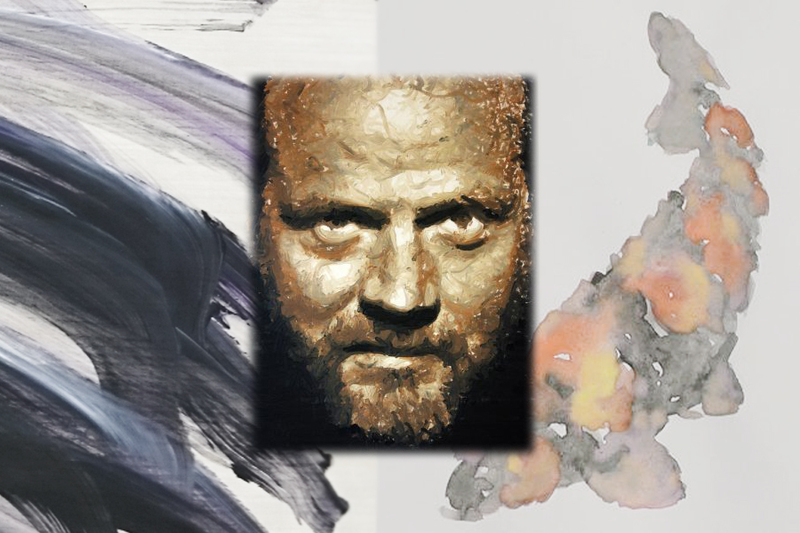 From 24 – 28 April, four ECHORD++ experiments will present their work at Hannover Messe, the world’s biggest trade show. 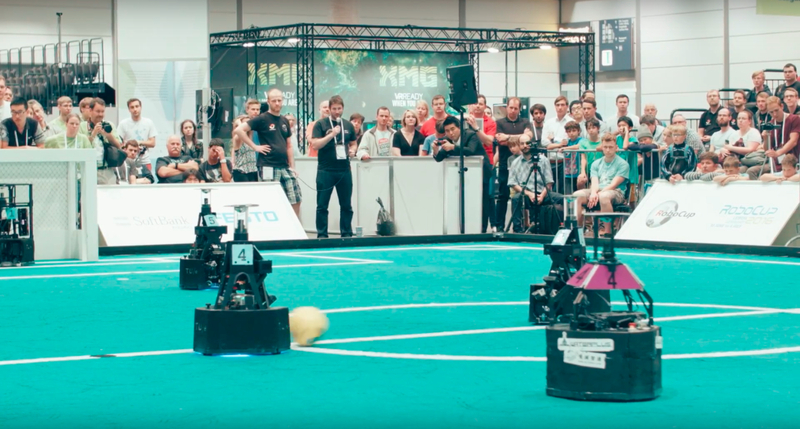 You can see the latest advances in EU-funded robotics technology development in Hall 17, stand C70, and get the chance to develop your own ideas with their on-site competition. Happy International World Book and Copyright Day! Here at Robohub, we’re celebrating by sharing our list of 20 robot related books (in no particular order) aimed at engaging kids and/or teens with everything robotics. Ranging from funny fictional narratives to DIY drone building and coding, these books are sure to fire the imaginations of our future innovators and creators.